1. Asia Dive Expo (ADEX) Begins Today! 4. 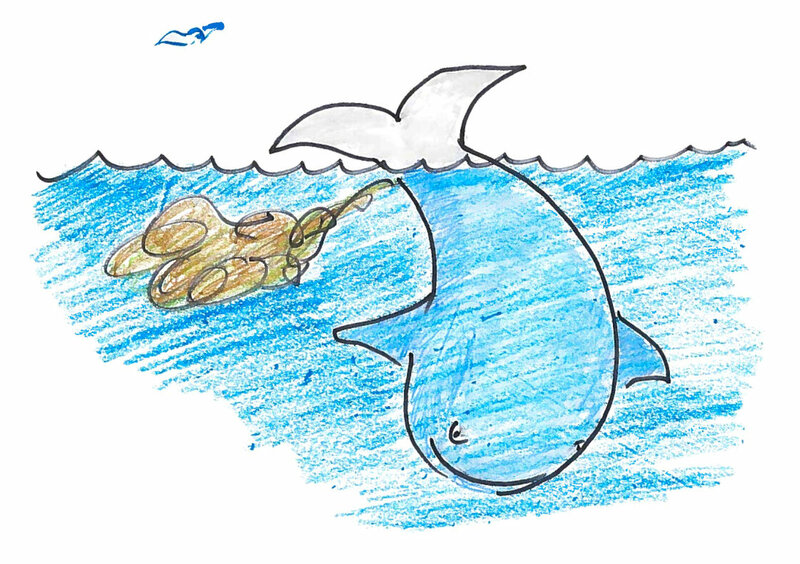 Earth Day 2014: Give 'Em the Fin Around the World! Ocean conservationists, divers and animal rights advocates from all over the globe are flocking to the Marina Bay Sands Casino & Resort this weekend to attend the Asia Dive Expo (ADEX). 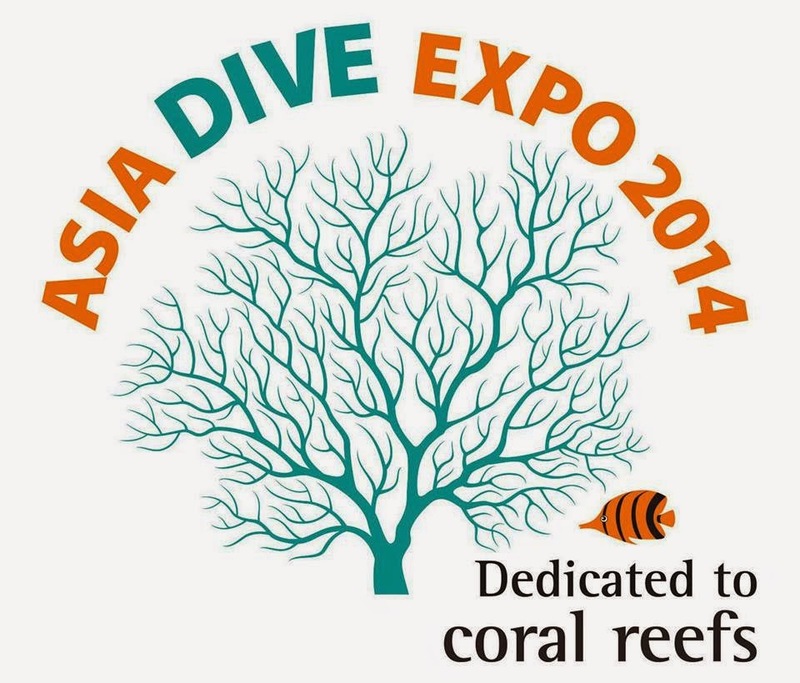 The Asia Dive Expo is an annual event held in Singapore that strives to bring awareness to oceanic issues, educate on technical diving and celebrate our beautiful ocean. Sea Save Foundation will be attending the 2014 ADEX for the first time, and thanks to a kind invitation from ADEX organizers Cassandra Ann Dragon and Michael Aw, the Sea Save Foundation “Give 'Em the Fin” mosaic will be featured at the show. As a stand against shark finning, Sea Save Foundation has collaborated with conservationists all over the globe to create a mosaic featuring Sea Save’s Give 'Em Fin symbol in front of world monuments. If you uploaded your Give 'Em the Fin picture to Sea Save’s website, you will be a part of Sea Save’s mission and seen by over 38,000 people at ADEX this upcoming weekend. We are very excited to bring our Give ‘Em the Fin campaign to this event to honor these beautiful creatures, and to educate on the terrible practices of shark finning. If you are attending ADEX, make you stop by and visit Sea Save Foundation in the Activity Center! While the supply of shark fins has slowed considerably, the supply needs to stop. And for that to happen, the supply chain must be severed. Executive boards of many international carriers have made a stand to support shark conservation by banning the transportation of fins on their aircraft. 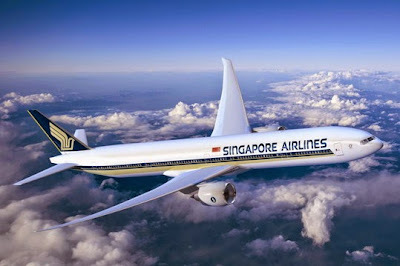 These airlines include Emirates, Cathay Pacific, Qanta, Air New Zealand, Korean Airlines, Asiania, Eva Air, Lan Chile, AeroMexico, Dragon Air, and Fiji Air. Of the 1,100 tons of shark fins flown into Hong Kong, 14% of that mass was flown in on aircraft carriers such as Singapore Airlines. If Singapore Airlines were to join other major carriers and commit to stop the transport of shark fins, supply would be slowed considerably. You can help by make your voice heard by Signing the Linked Petition Urging Singapore Airlines to Stop transporting Shark Fins. The petition already has 39,770 signatures. Your signature will help save the lives of millions of sharks worldwide. Read the full article at the Sea Save Foundation blog by clicking here. Marine biologist, Victor Smetacek found that giant whales — blues, humpbacks and baleens — which prowl the seas consuming immense quantities of krill, might, during digestion, concentrate their food into iron-rich deposits. Iron is important for marine life, and the polar oceans are important for helping to regulate atmospheric CO2 levels. Every sperm whale, it is said, draws 50 tons of iron to the surface every year. Thus, the whales’ personal hygiene is helping vastly smaller lifeforms to thrive, which in turn keeps the ocean ecosystem in balance and able to recycle carbon safely to the seabed.Southern Ocean sperm whales also stimulate the return of 40,000 tonnes of carbon annually to the deep ocean but breathe out only half that amount. So, by stimulating new primary production, the 12,000 Antarctic whales act as a carbon sink, removing twice as much carbon from the atmosphere as they add by their breathing. In celebration of Earth Day on April 22nd 2014, Sea Save Foundation is spearheading a creative, fun and impactful event - Earth Day 2014: Give Em The Fin Around The World! As of now, over 5,000 people have RSVP'ed to be a part of this global event and you can too! All you need to do is join our Give Em The Fin Facebook Event and then the rest is easy; just plan a fun event in honor of Earth Day. Events can be as simple as a small dinner party or as extravagant as a Earth Day pub crawl. Whatever event you choose to plan, we want to see it! 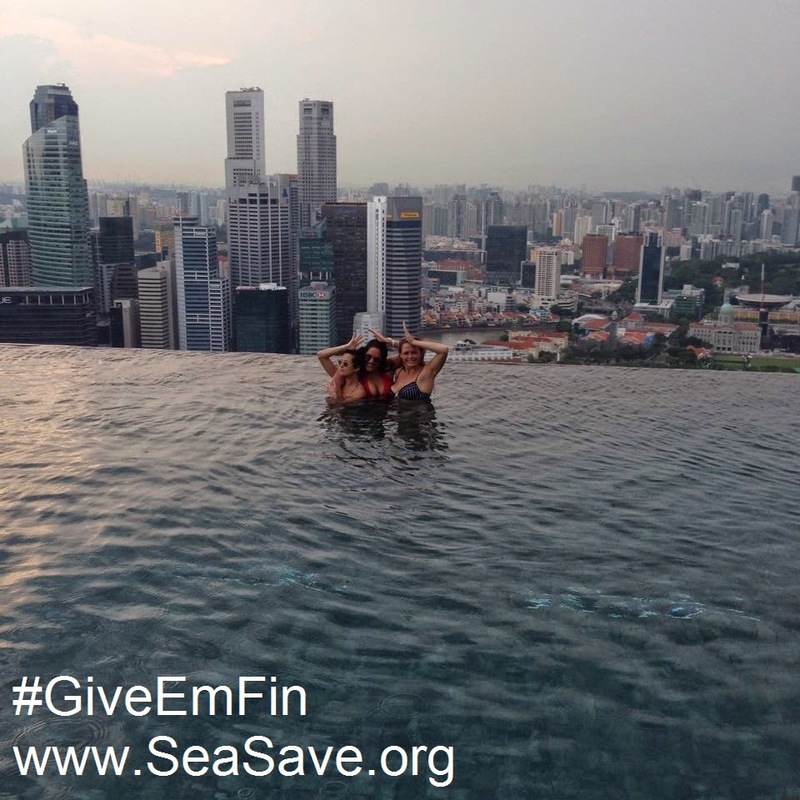 Make sure to snap a few "Give Em The Fin" photos submit them to our Sea Save Mosaic. Check back at our Facebook page to see your picture featured in the mosiac and your location on the map. For more information on how to plan your own Give Em The Fin event, visit our Event in a Box page for details. While man-made threats like seismic or vessel strikes can be monitored and controlled, natural events like ice traps, which caught as many as 9 blue whales off Newfoundland's southwest coast, leave us helpless. "It's like putting a lid back on a cup — it just traps the animals in there, and if it keeps pushing it can kill them," states DFO researcher Jack Lawson. Something as simple as a change in the wind could potentially leave the whales trapped, with no way to escape.